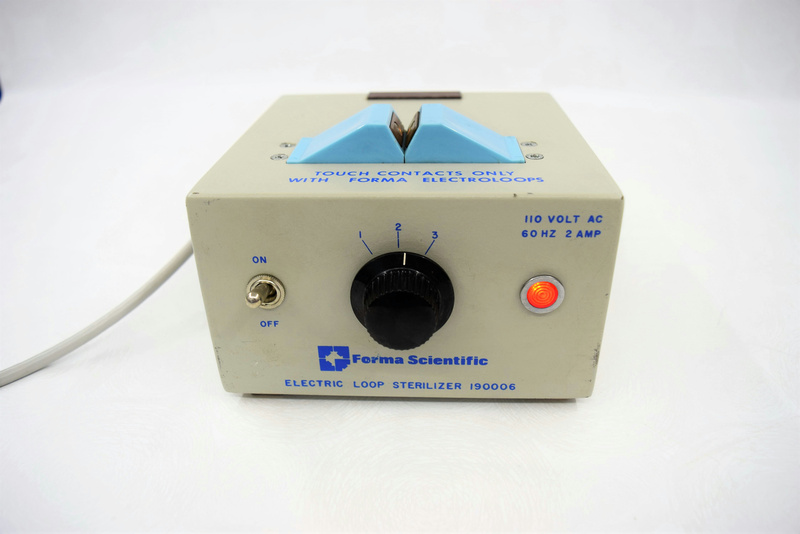 Forma Scientific Electric Loop Sterilizer #190006 110 VAC 2 Amp . New Life Scientific, Inc.
New Life Scientific technicians did power it up and it seems to be working properly. Minor cosmetic wear and age, but in good working condition.